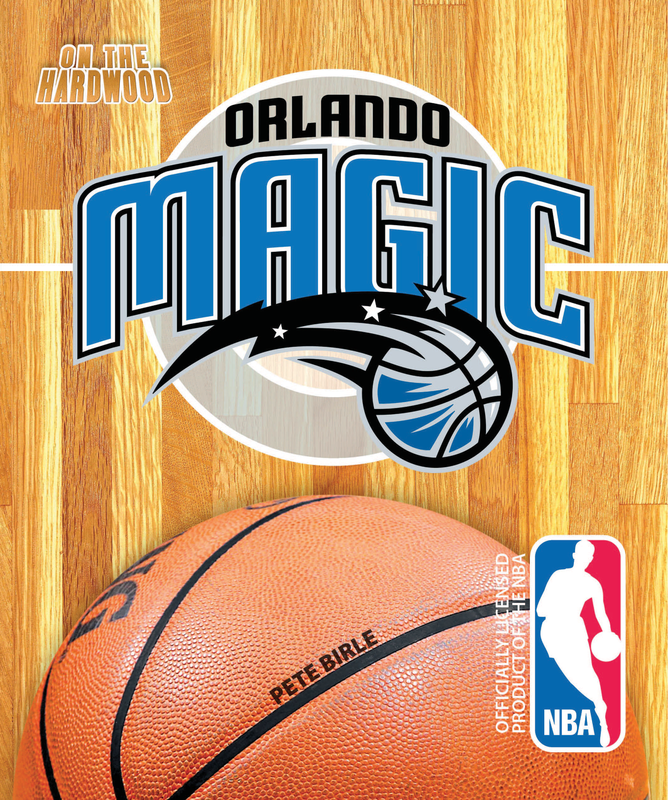 Take a trip down to Florida and step On the Hardwood with the Orlando Magic. 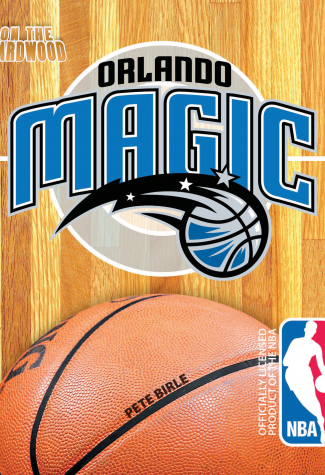 This officially licensed NBA team book profiles a team and a city that can make magic happen. A franchise marked by superstar centers and narrow championship misses is now rebuilding with the ultimate prize in mind. On the Hardwood: Orlando Magic hints that the pieces will soon be in place.